Apowersoft Video Converter Studio Windows bazlı bir video dönüştürücüsü ve çeşitli cihazlara uygun format sağlayıcısıdır. Apowersoft Video Converter Studio Windows bazlı bir video dönüştürücüsü ve çeşitli cihazlara uygun format sağlayıcısıdır. Kullanıcı dostu arayüzü ve geniş yelpazede format sağlayıcısı sayesinde hızlı bir şekilde dönüştürme yapar. Basit video düzenleme özellikleri harici webden indirme, ekran kaydetme ve hatta MV yaratma yeteneğine de sahiptir. vİdeo ile ilgili tüm taleplerinizi karşılamak üzere tasarlanmıştır. Linkteki videodan daha detaylı bilgi edinin. NB: 1 year license provided. videoyu fotoğraf karelerine çevirebiliyor mu? Can you convert video footage to photo frames? videoyu fotoğraf karelerine çevirebiliyor mu? Can you convert video footage to photo frames? What happens after the one year license expires? What happens after a year? Does the program self-destruct, or do the updates just stop? Editor restarts playback from beginning after ever minor change, making this function too annoying to use. 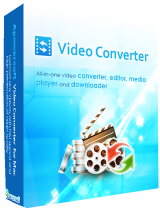 Thanks for using Apowersoft Video Converter Studio. I’m the support of Video Converter Studio. Here are some tips that might be helpful to you. There are only three steps to complete the software activation. Step1. Register an account using your email on Apowersoft Video Converter Studio. Step2. Click Account icon > Account name > Activate to load the activation window. Step3. Input the activation code here to activate this video editor. 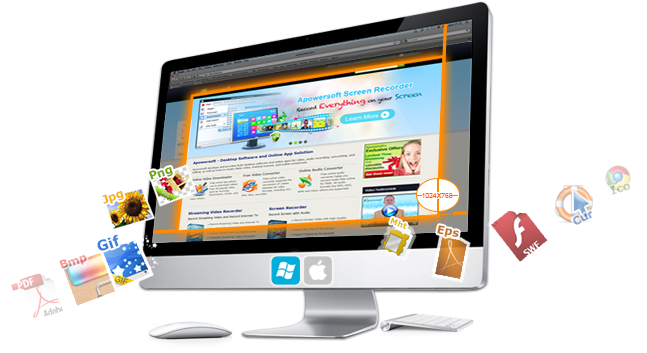 *Windows-based software: Compatible with all Windows versions with 32 and 64 bit. *Streamlined interface: Optimize user interface to make it very easy to use for people of any skill level. 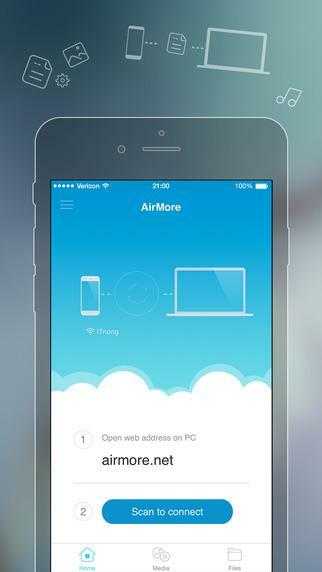 *Broad-format support: Offer a wide range format and chosen devices for you to convert files to. *Fast conversion speed: Conversion speed is enhanced to save more time when converting files. *Practical editing features: Trim, split, crop, rotate, add effect/watermark/subtitle to make your video more eye-catching. *Versatile Video Downloader: Built-in video downloader is able to grasp videos from 10,000+ video hosting sites. 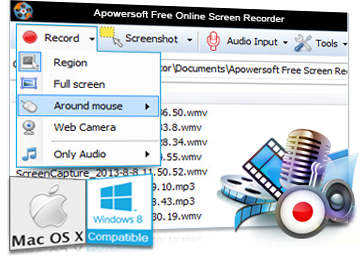 *Multi-mode Screen Recorder: Support to record screen and audio activity in multiple modes. *Nice movie making functions: Create private MV with personal pictures and music to make photos, selfies or snapshots more organized and interesting. AFTER completing the entire process the software THEN states the registration is only good for ONE YEAR. Why not disclose this upfront?